This command is used to enable NAT on an interface. This command figures out whether the interface is inside or outside based on the source IP addresses of packets. 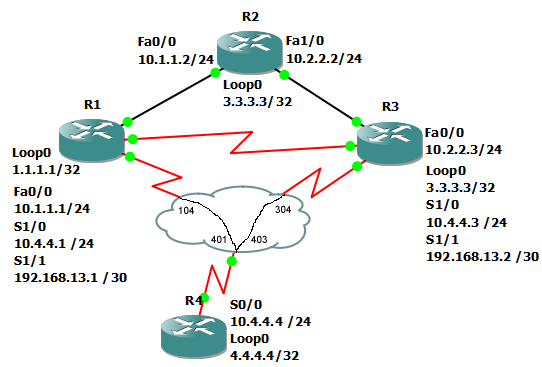 IP NAT enable can not translate local router traffic. First we configure NAT and the interfaces. Here we verify with a ping that routing has been disabled on all routers. Checking show ip nat translation we see NAT has translated the packet.